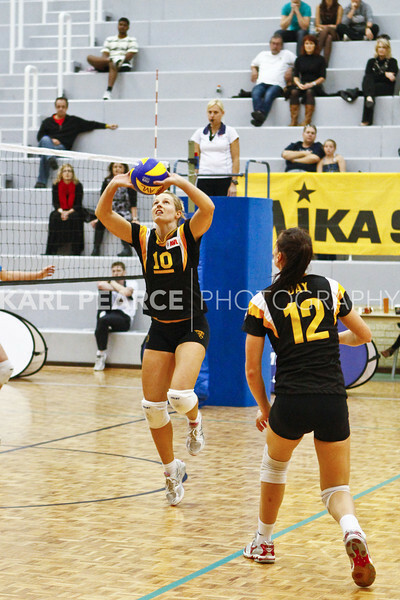 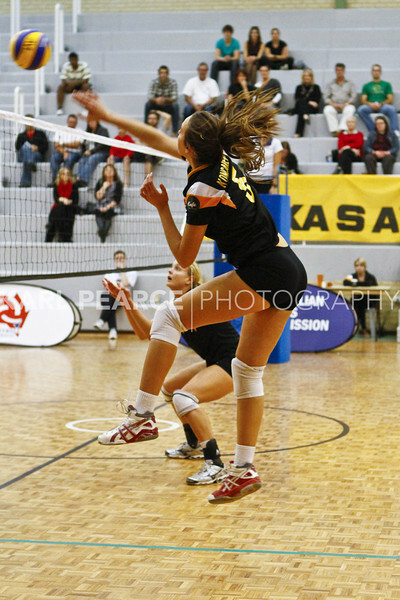 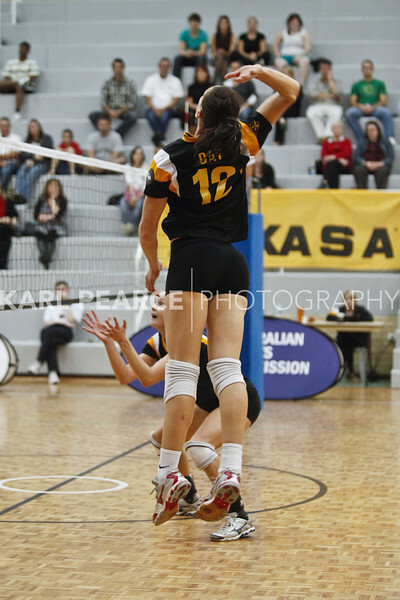 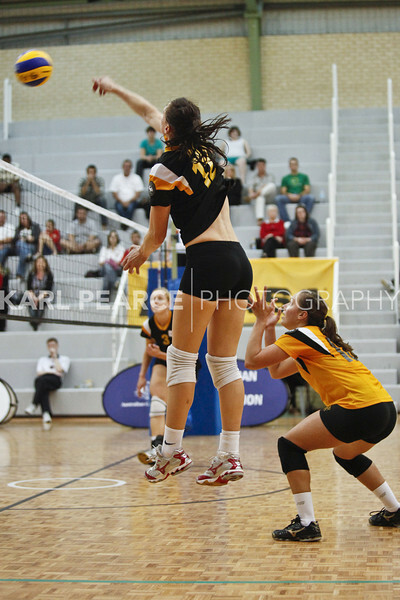 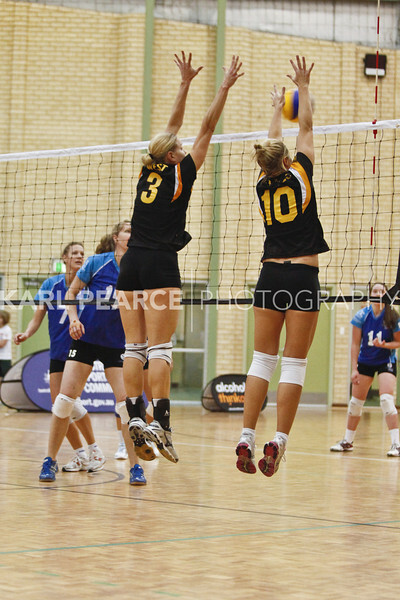 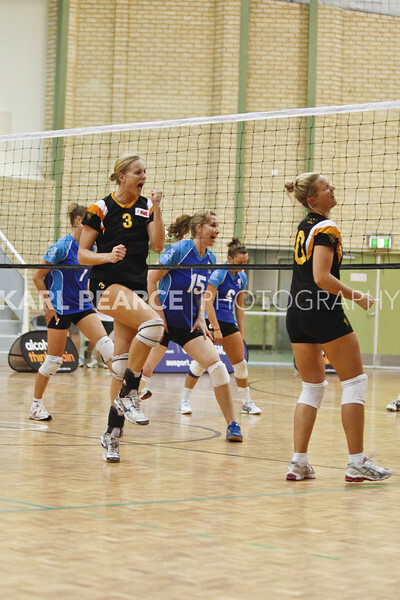 First Semi Final, WAVL Finals 2011. 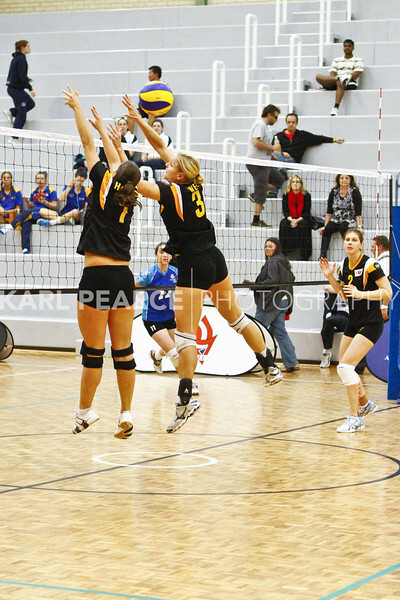 A 5 set Marathon fighting for a spot in the Gold Medal Final. 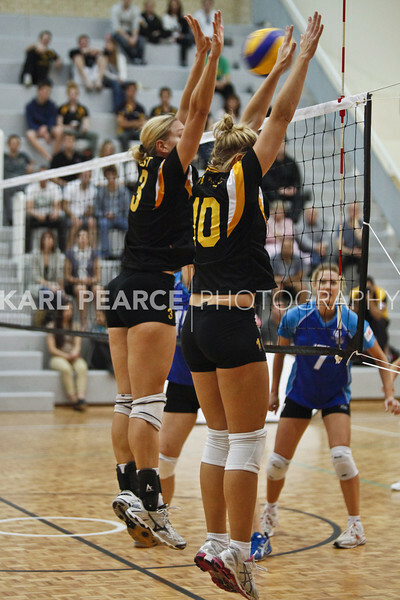 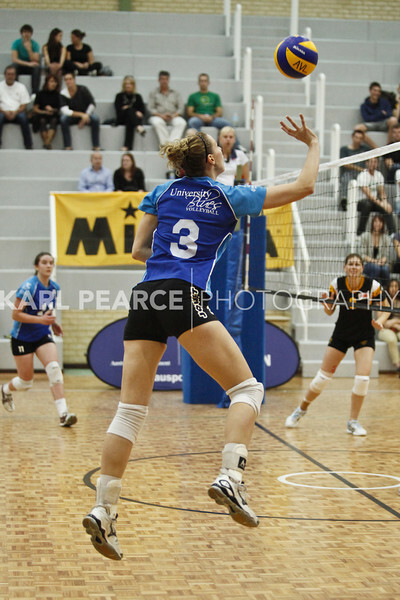 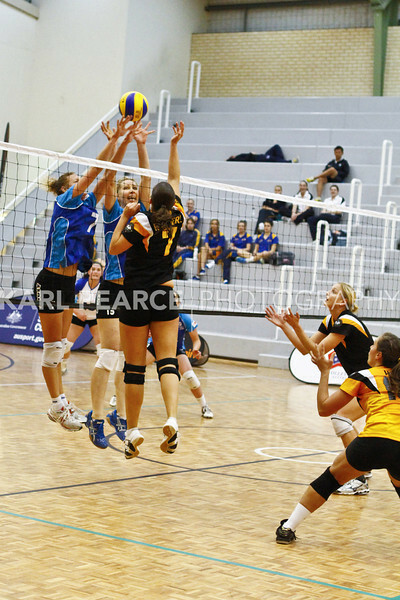 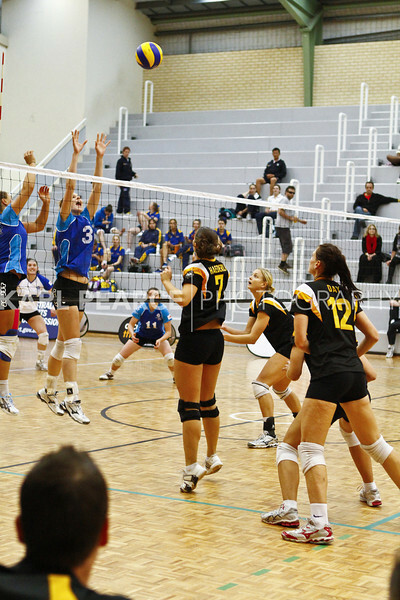 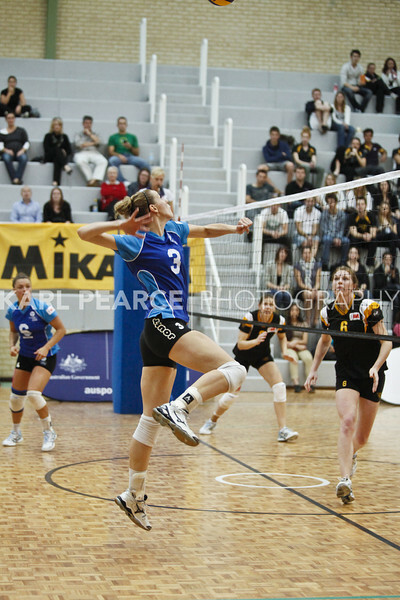 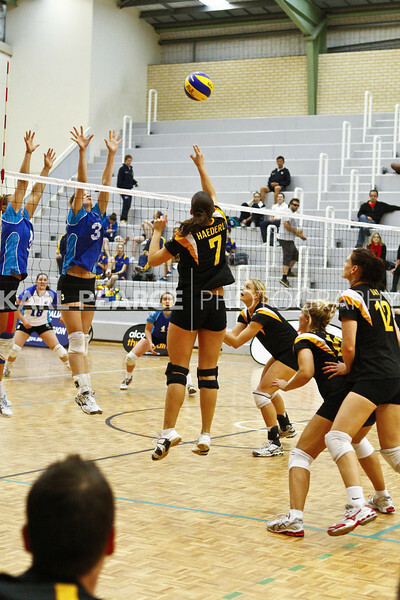 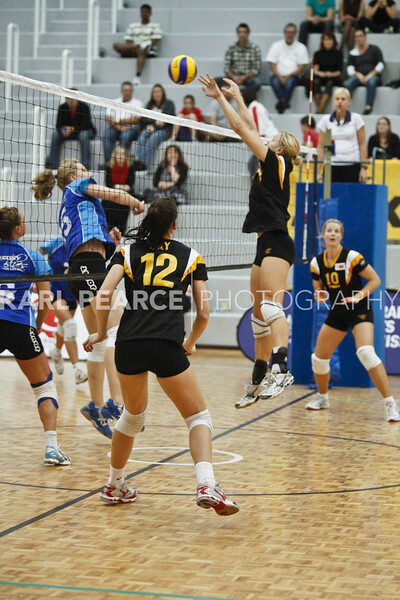 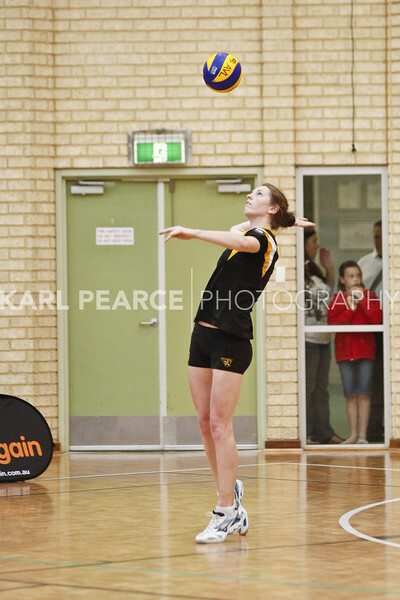 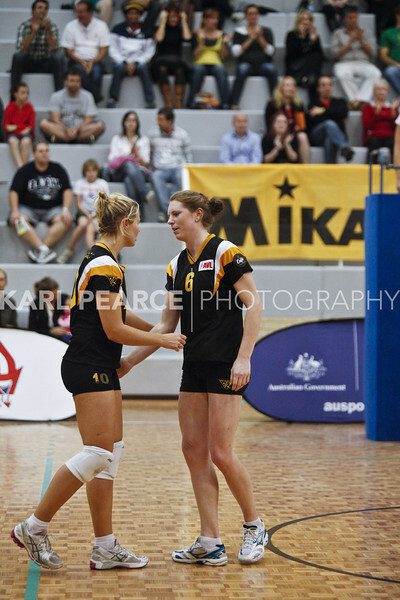 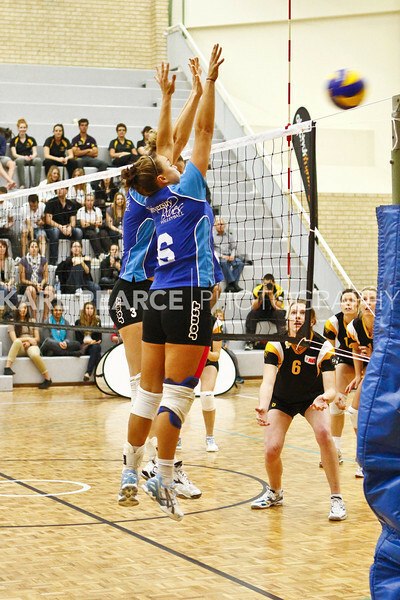 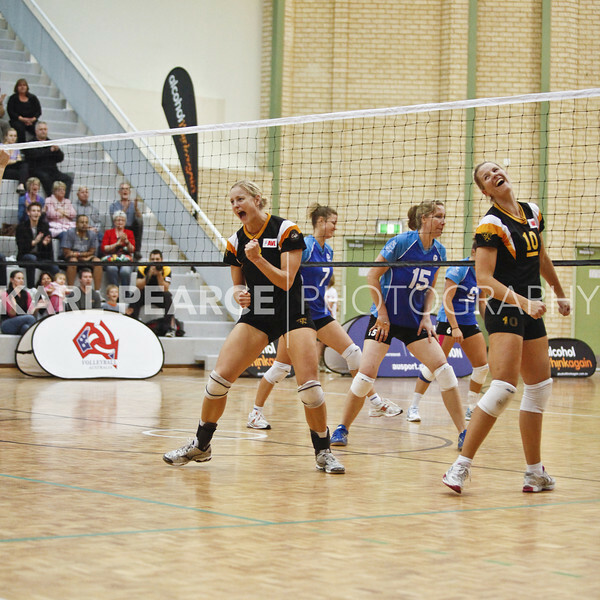 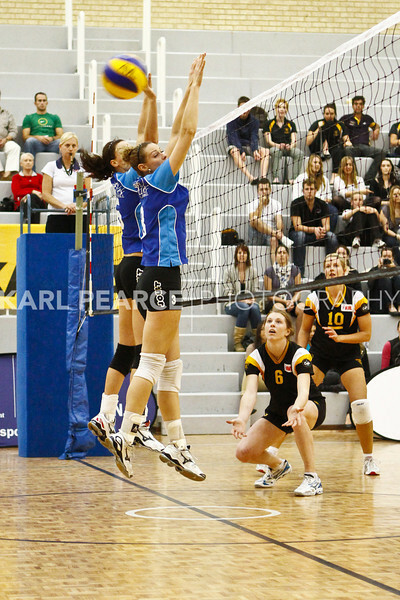 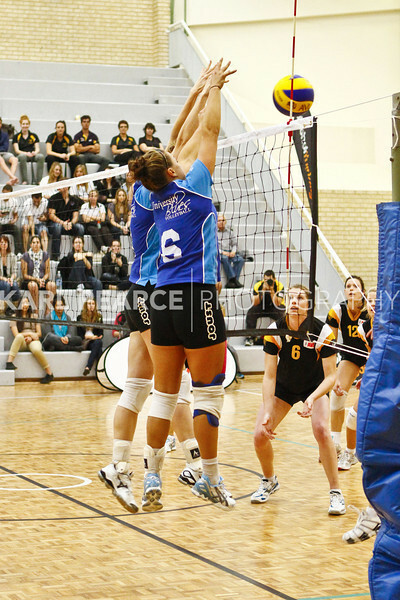 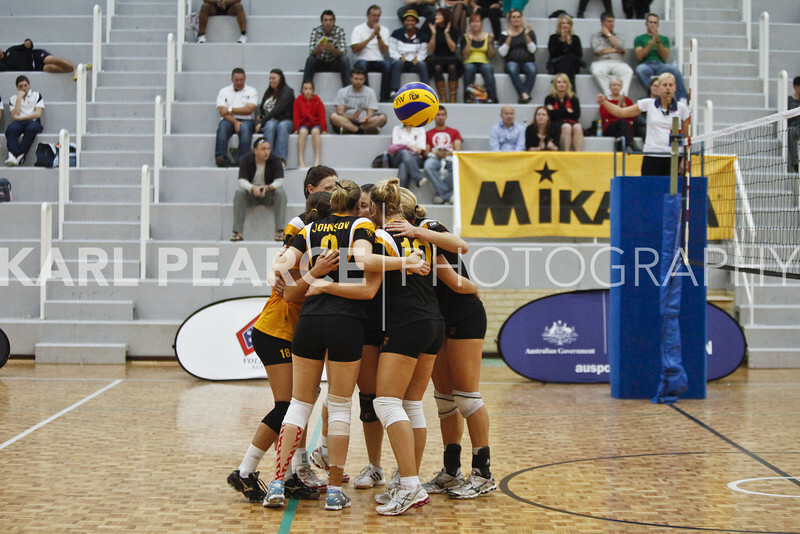 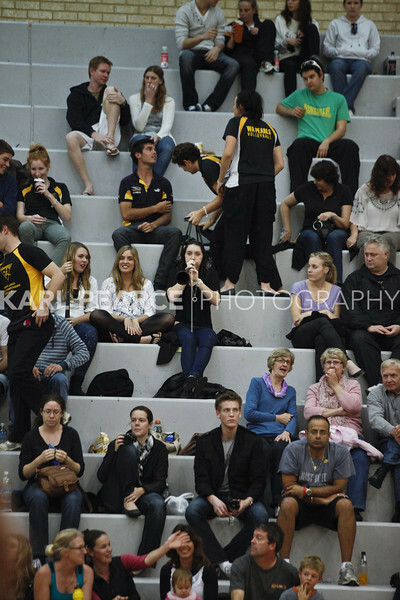 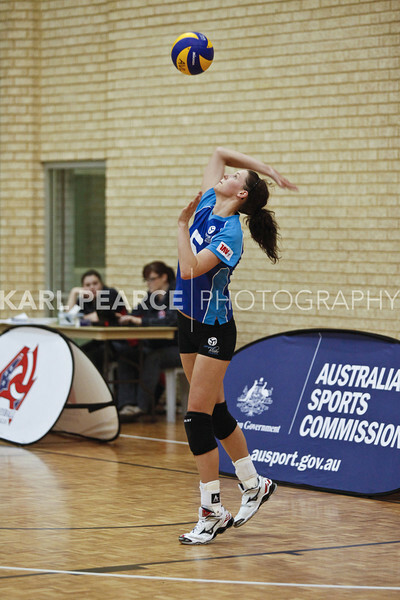 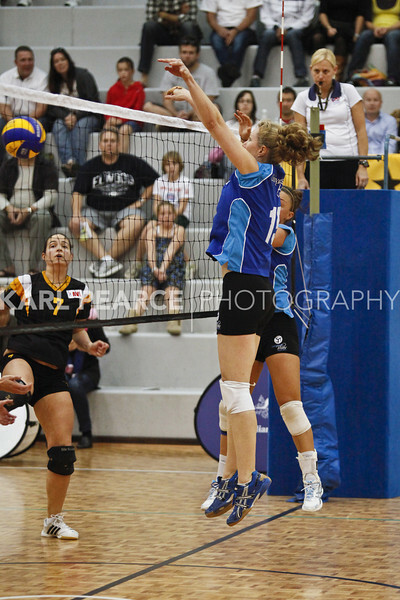 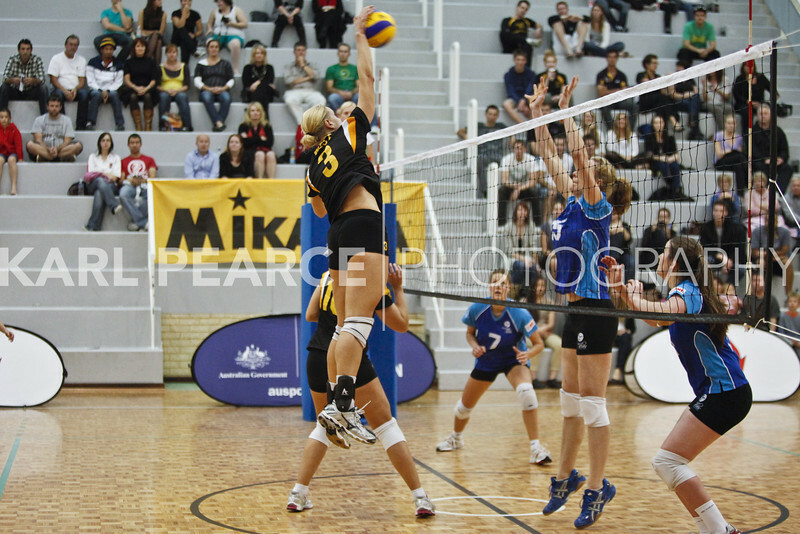 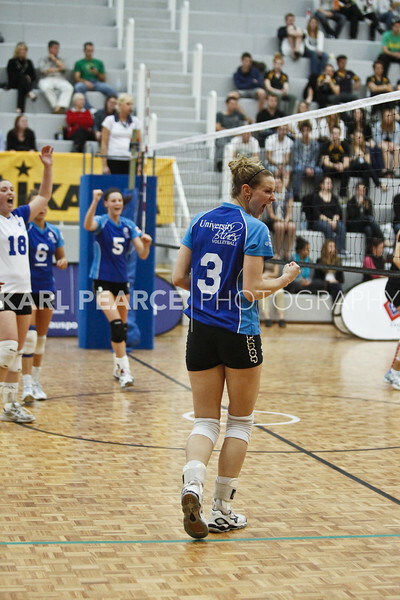 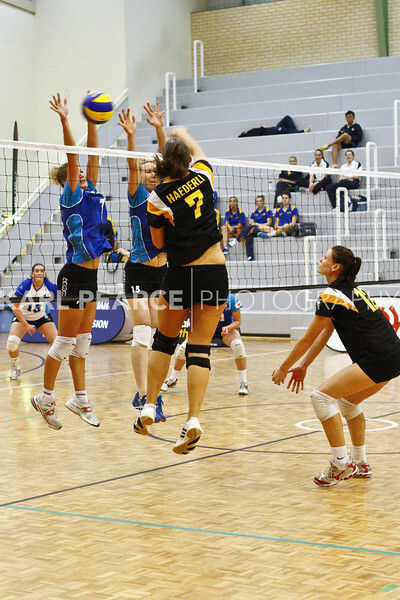 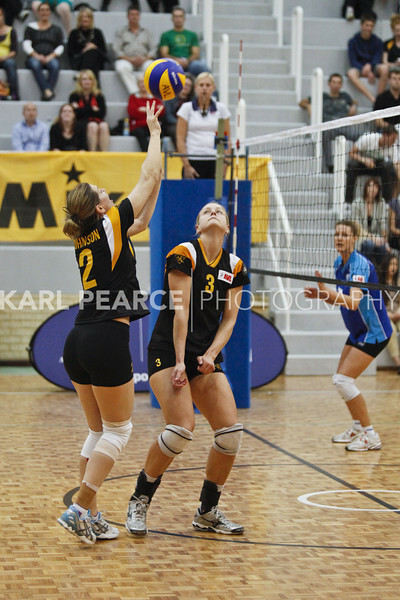 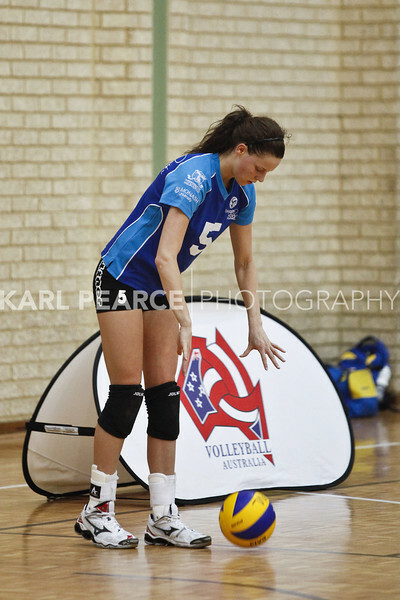 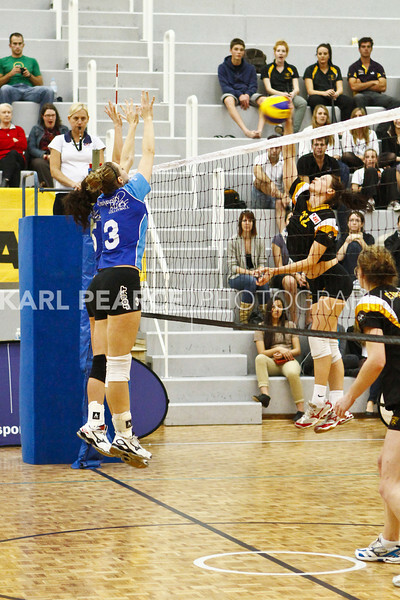 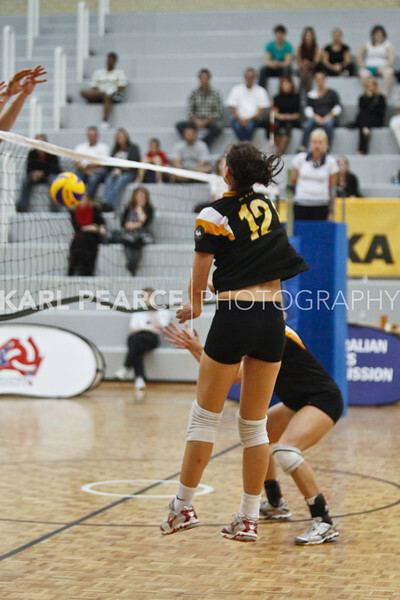 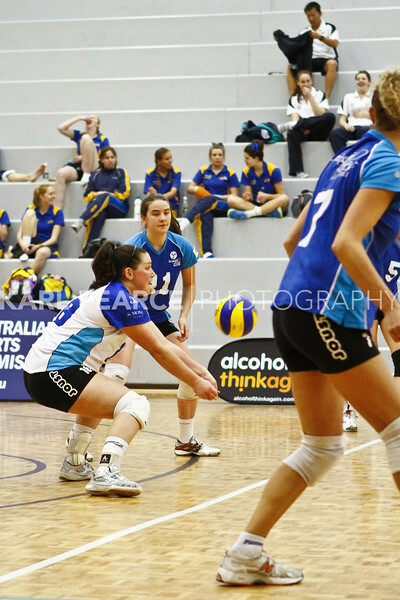 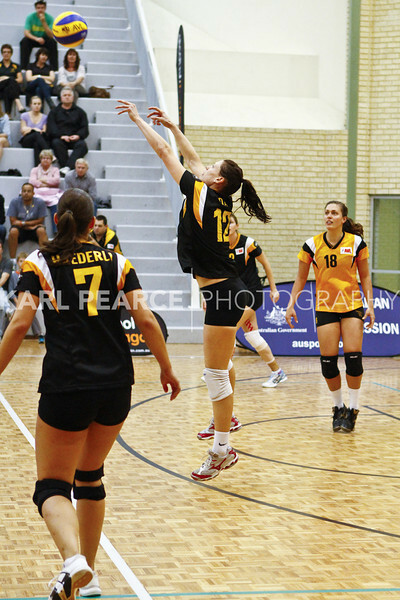 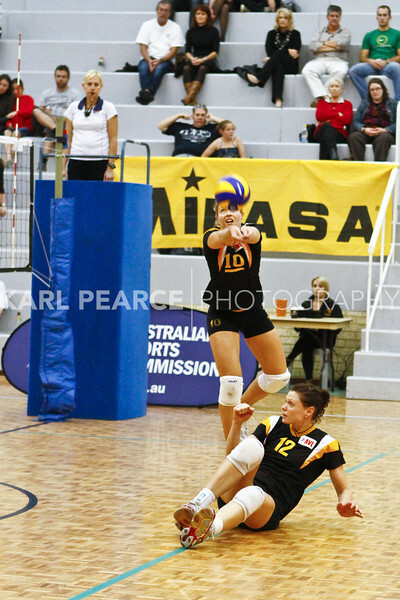 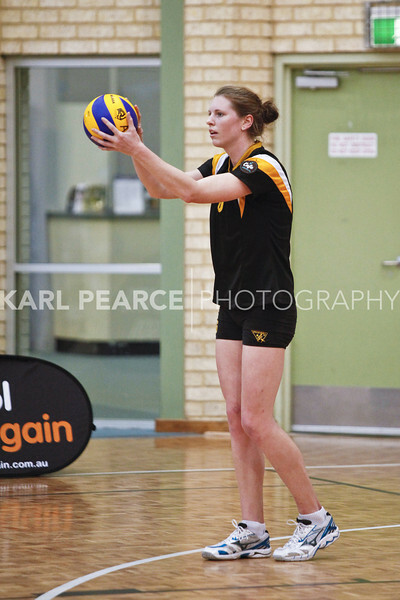 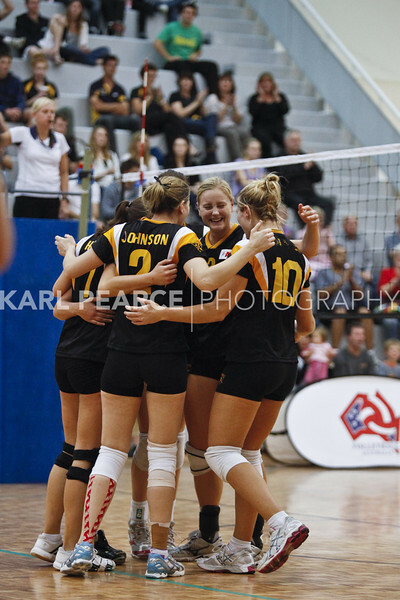 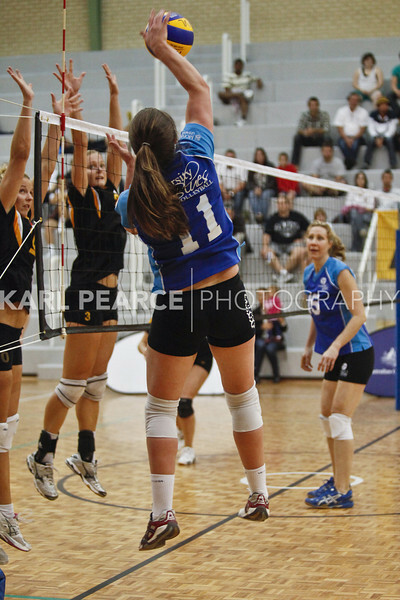 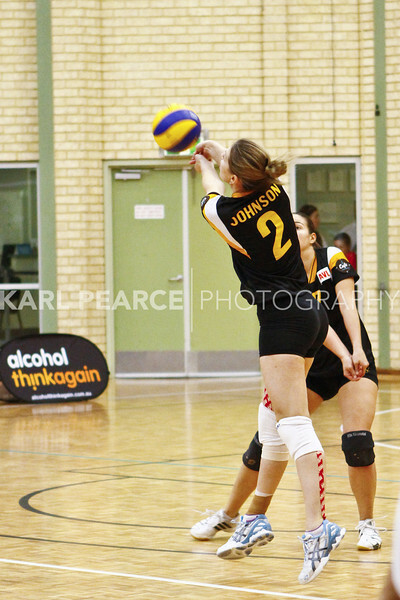 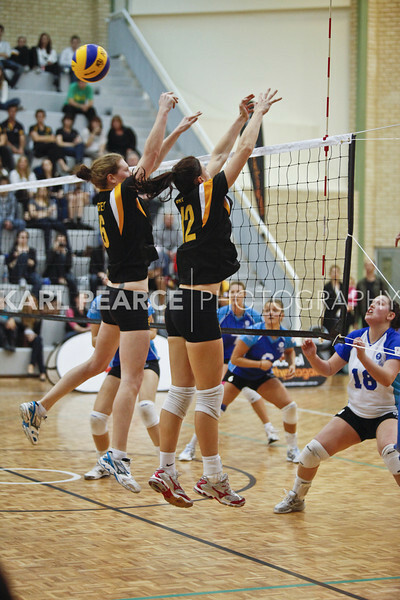 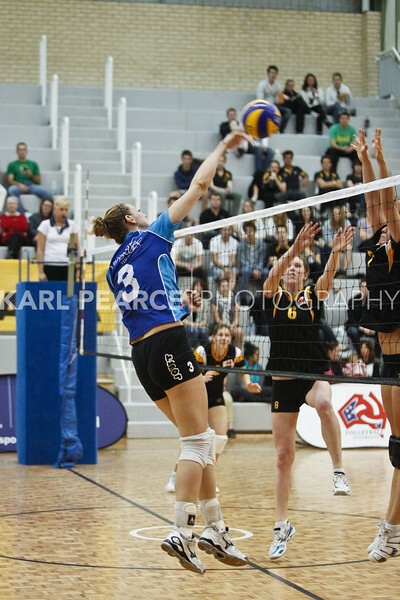 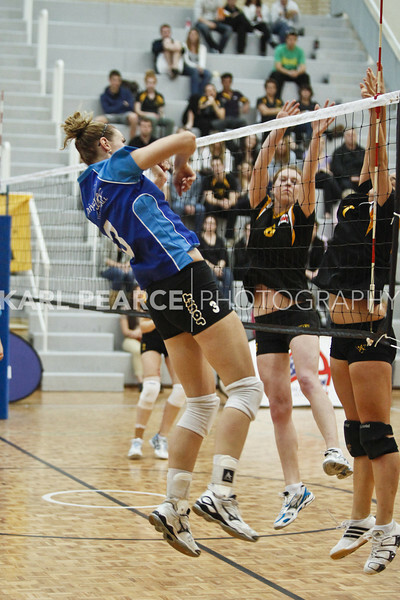 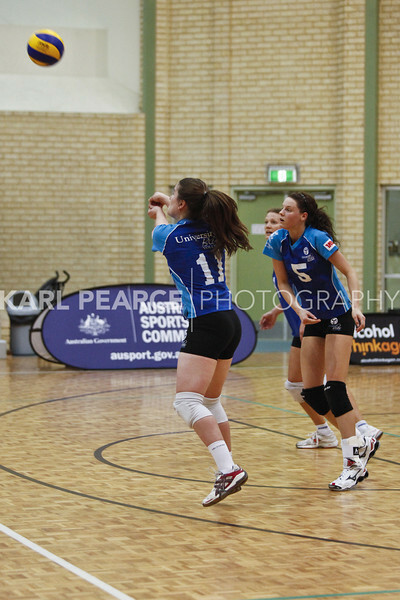 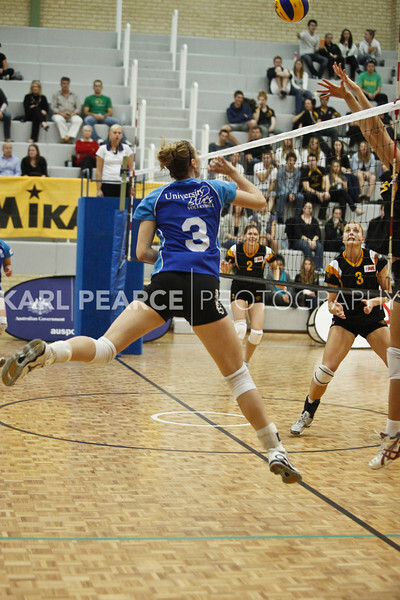 WA Pearls defeat Uni Blues 3:2 (25-19, 19-25, 22-25, 25-12, 17-15).